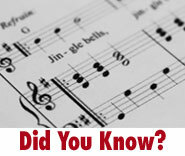 The song “Jingle Bells” was composed in 1857, and not for Christmas – it was meant to be a Thanksgiving song! Customers Like You Keep Us Going – and Growing Better! As the season winds down for another year and we all start thinking about fall sports, winter and the holidays, we want to take this opportunity to express our sincere gratitude to you, our customer. 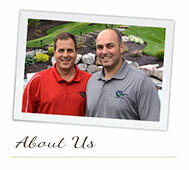 Thank you for choosing us to help care for your green spaces. We know there are other companies out there, and we are honored that you’ve chosen us. We appreciate your business. It really is everything to us because we’re a service company. Without you, we couldn’t stay in this business – doing what we love. 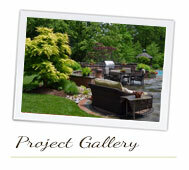 We truly enjoy creating and maintaining beautiful outdoor spaces for our customers. We take a personal interest in each property entrusted to us, from the most spectacular showplaces to the tiniest. 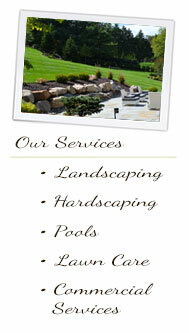 Since quality is our hallmark, we always try to do things right so that your property looks its best. That’s why our first and foremost goal is satisfying you. Please let us know if we can do better. We’ll keep trying harder, and we hope you’ll keep coming back. 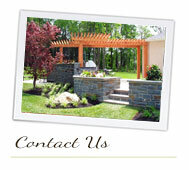 Together, we can make your outdoor spaces look better every year. Please feel free to call anytime if you have questions or want to discuss adding any of our lineup of professional services. 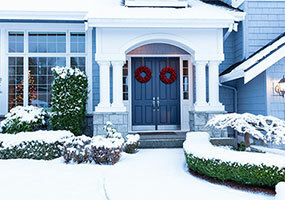 We will be busy in the off-season training and getting ready to make next year a great year for your property. 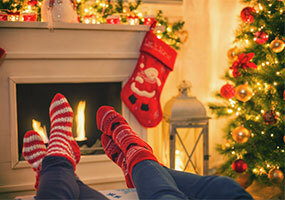 Have a happy holiday season and a great winter!